Aye! It’s me Bob Friendly, I’m back for more saves and goalkeeping excellence. Ah, it is that time of year again – when I hide behind the sofa every night. No I’m not talking about scary movies at Halloween, instead the football highlights on a Saturday night which are bound to see some spooky goalkeeping that we should all avoid. Without further ado here are my predictions for the Halloween football fest. That Jose Mourinho has had a bit of a nightmare, although Liverpool have been pretty ghastly too. I think Jose will produce more tricks than treats for Chelsea fans this weekend – 1-2. David De Gea gave United fans a bit of a scare earlier this season, but has found form recently. United’s team of stars will be too powerful for Palace – 0-2. Poor Norwich. Halloween came early for them after conceding six against Newcastle. Now they have to travel to top-of-the-league Manchester City – 4-1. Got to feel sorry for Newcastle’s goalie. He has stood no chance with that defence in front of him. 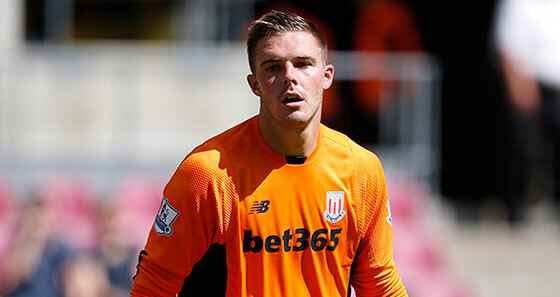 Stoke are a bit Jekyll and Hyde, but Jack Butland has been in great form and could win them this game – 1-2. Not a fun fixture this for the Gunners. Swansea have beaten Arsenal in 50% of their games so this will be close – 1-1. Is it just me or are hornets scary creatures? I just don’t think the Super Saver leader, Huerelho Gomes, will keep Watford in this one – 1-3. How about that Leicester team, comeback kings or what? They won’t need luck this time round they might just carry on that good form – 0-2. The black cat can be an evil omen, but not even Big Sam will prevent Everton from running out winners – 3-1. A real battle of the South Coast. I think this will end in a bit of a shipwreck for the Cherries – 3-0. 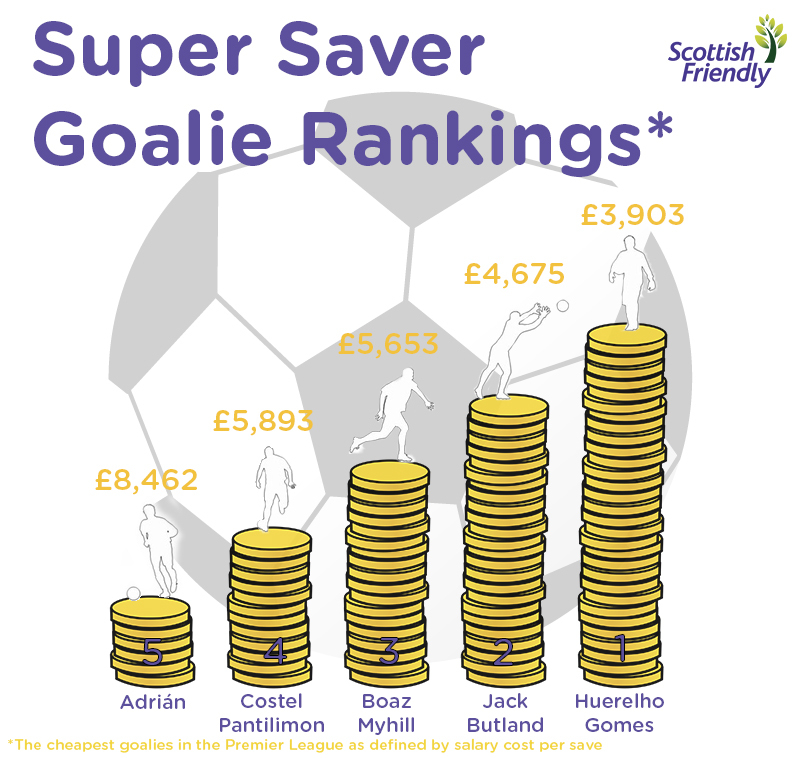 Here’s how our Super Savers are standing at the moment – let’s hope Jack does better next week as he’s the one to watch!